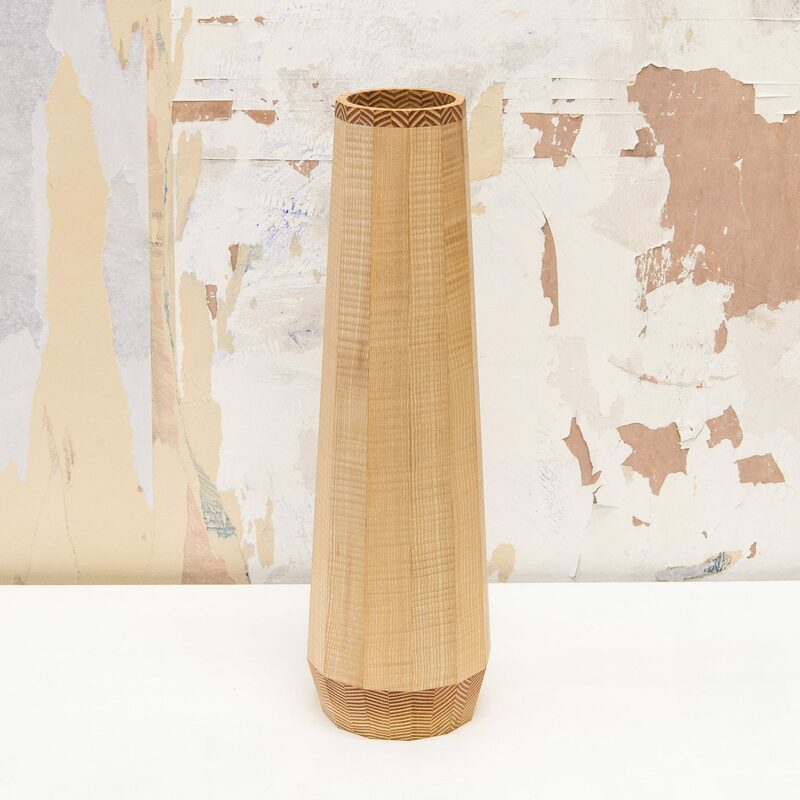 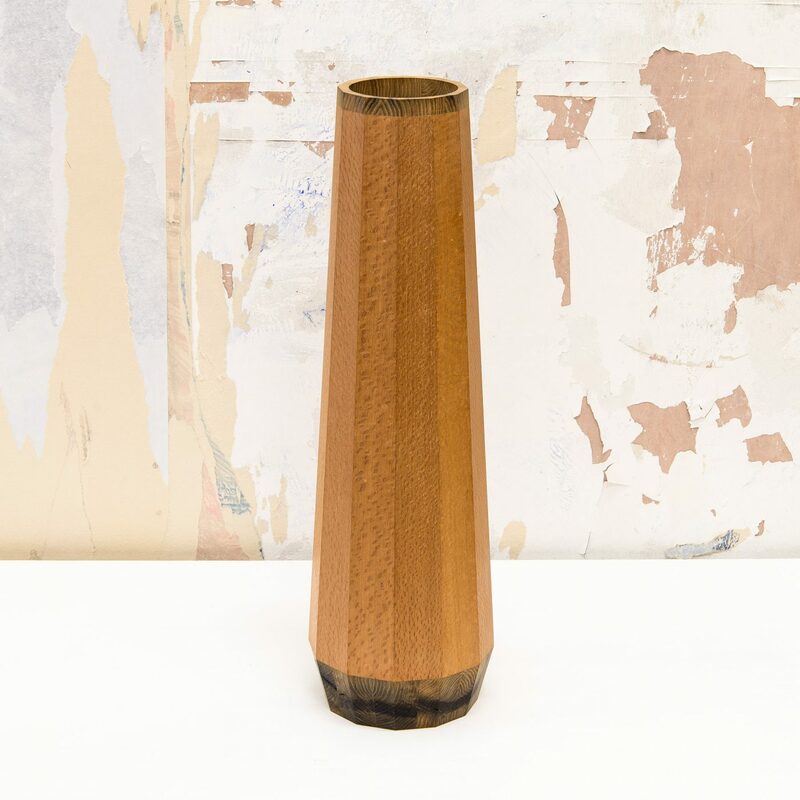 One of two tall, elegant vessels made for the Saatchi Gallery’s Craft Collect 2018. 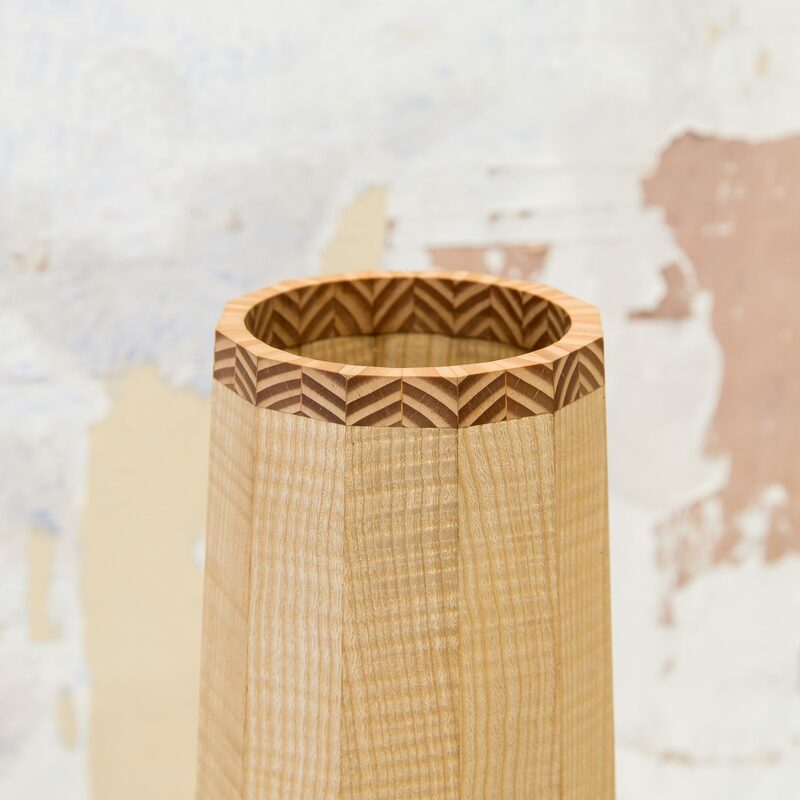 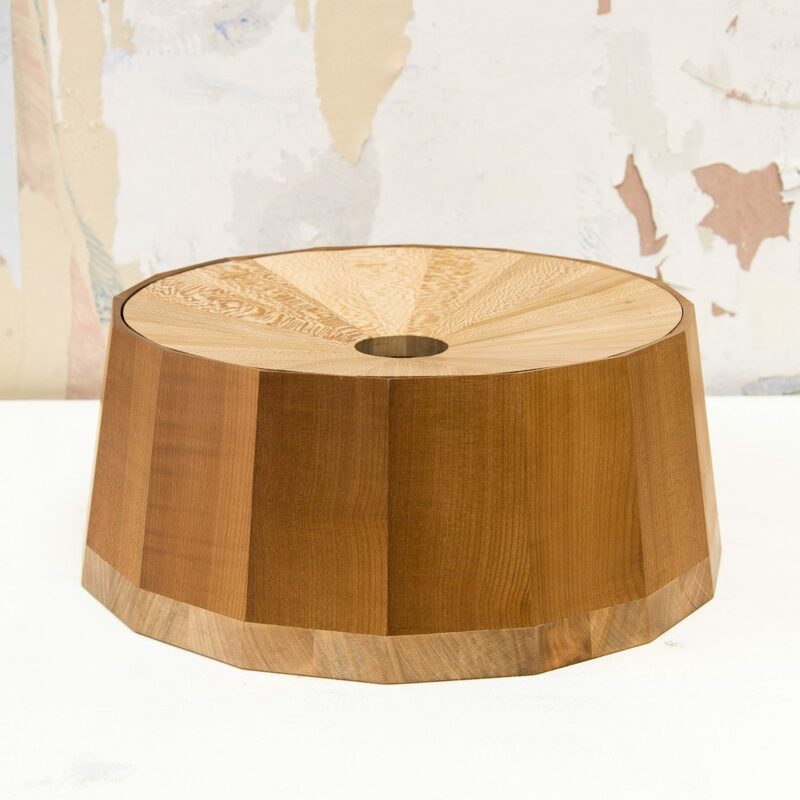 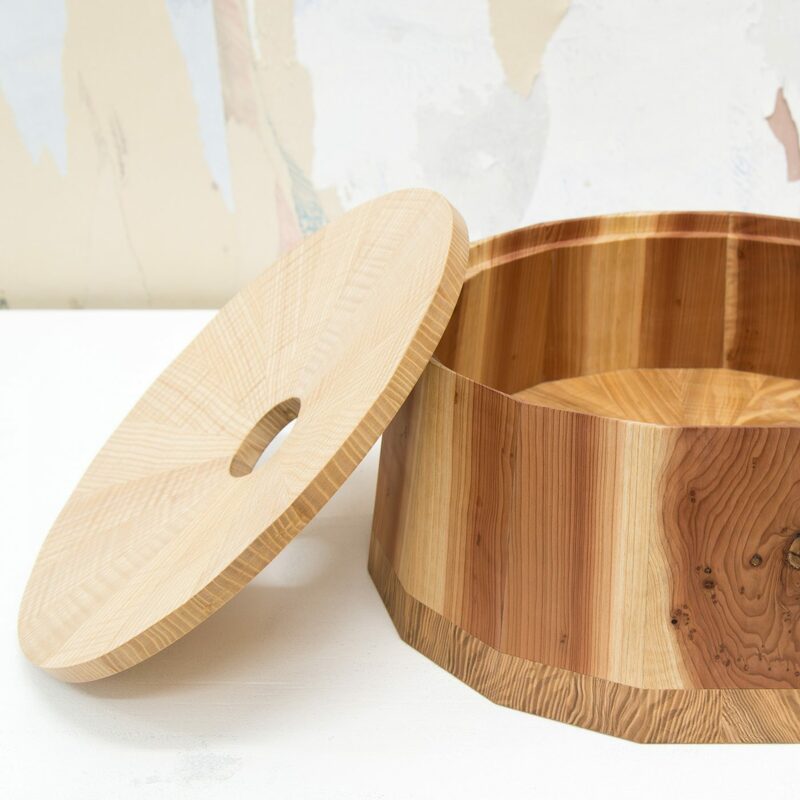 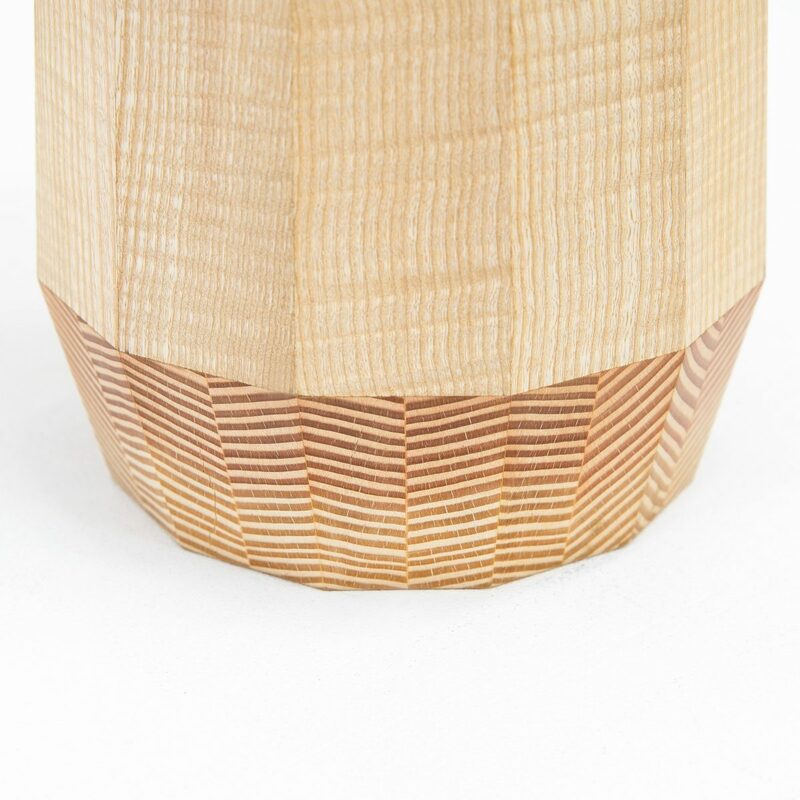 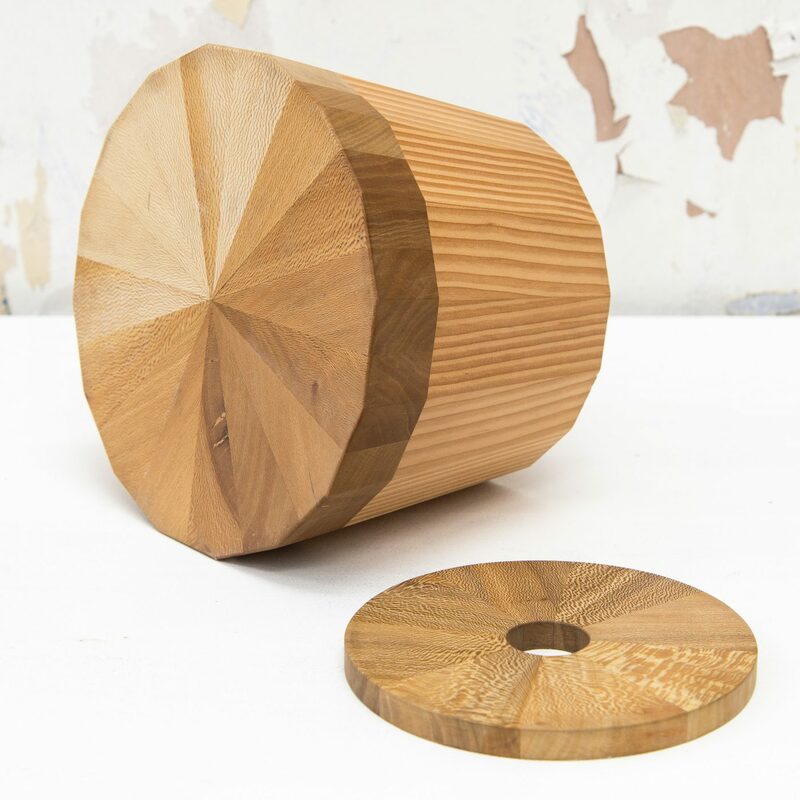 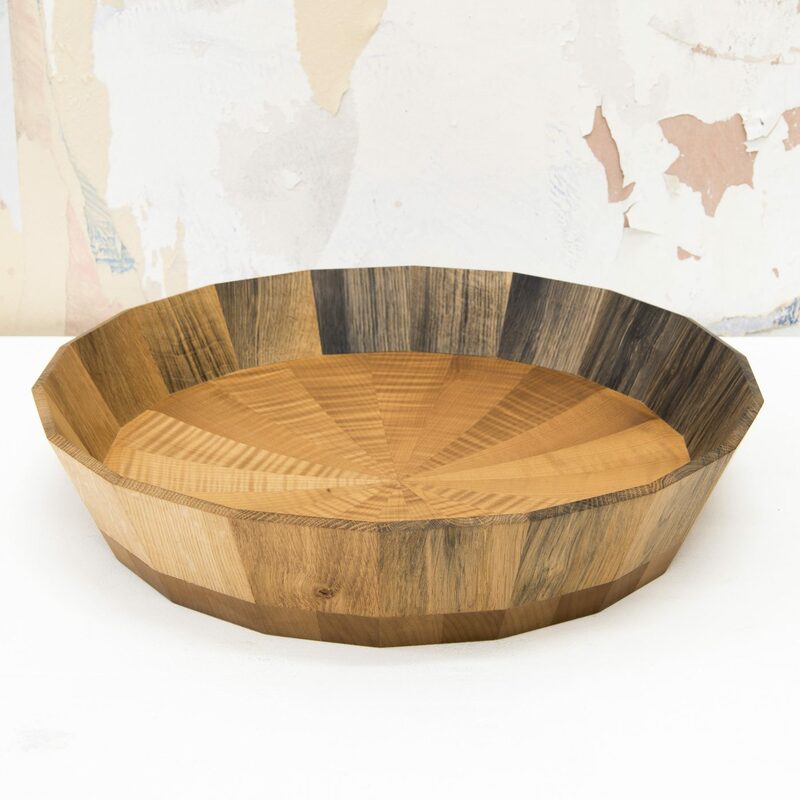 Seamless joinery and stunning grain definition combine to create this exceptional twelve-sided vessel. 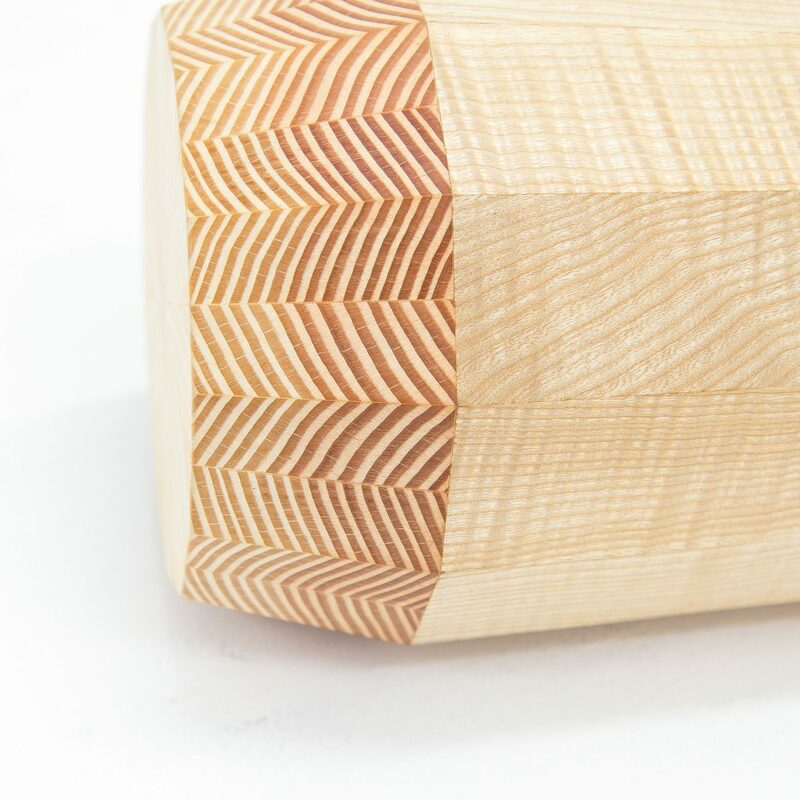 We are delighted with the contrasting patterns in the Douglas fir end-grain at the base and top.